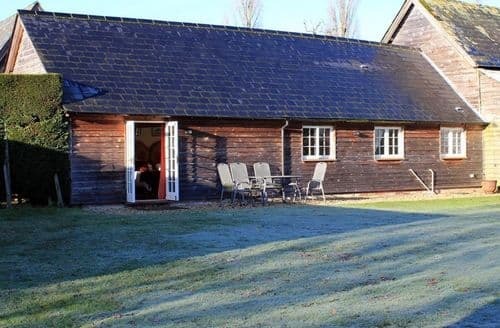 What our customers are saying about our Holiday Cottages In Romsey To Rent. 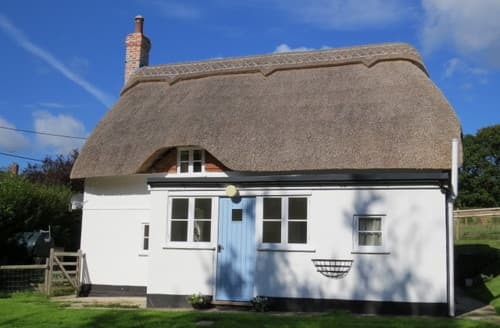 "Our second visit to this fantastic little cottage. Romsey is a lovely market town with everything you could expect to find within walking distance of the cottage. With good sized Aldi & Waitrose stores all choices are covered ! People not knowing Romsey may not appreciate how lucky the cottage is to have off-street parking. At time of writing there is a house near the Abby up for sales at £1.2m and it DOESNT have off-street parking ! 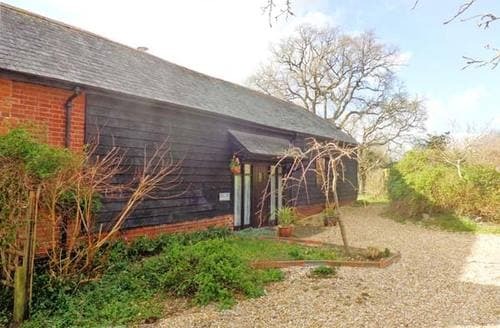 The cottage is superbly fitted and furnished downstairs. Excellent enclosed garden for anyone with a dog. 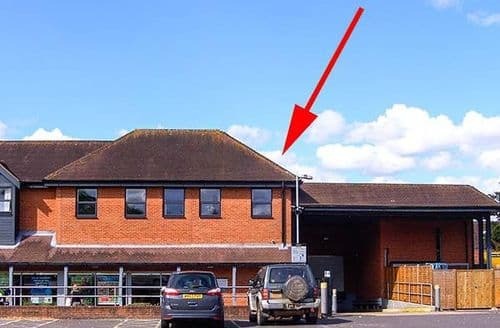 There has to be some downside to a building this old and that is the weird stairs, downstairs bathroom and head-banging opportunities at every doorway. You soon learn though - believe me !" "We loved it. We have never stayed anywhere so old before! Built in the time of Queen Elizabeth I and restored in the time of Queen Anne, it was really atmospheric. We didn't have very good weather but sitting in this cottage, the fire on and a good book was really great. 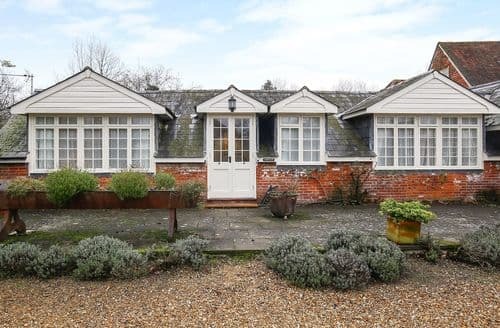 We found it very well equipped, the enclosed garden ideal for the dog plus a reasonably long walk for him not far away. Perhaps the only slight problem were the stairs and going down to the loo in the night was a bit of a nightmare! We found some very interesting places to visit and found people very helpful and friendly. A great holiday." "We have never stayed anywhere so old before! Built in the time of Queen Elizabeth I and restored in the time of Queen Anne, it was really atmospheric. We didn't have very good weather but sitting in this cottage, the fire on and a good book was really great. We found it very well equipped, the enclosed garden ideal for the dog plus a reasonably long walk for him not far away. Perhaps the only slight problem were the stairs and going down to the loo in the night was a bit of a nightmare! We found some very interesting places to visit and found people very helpful and friendly. A great holiday." 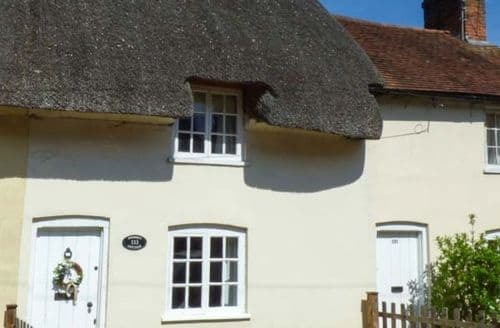 "We had a lovely relaxing stay in this beautiful, well furnished and appointed cottage. The garden and orchard were superb for relaxing and it was a perfect setting for us to be able to spend the week recuperating. It was just like home from home - such that we didn't need to venture out, apart from buying groceries. Would highly recommend it either as a touring base or somewhere just to spend the whole time at the cottage relaxing. Had very kind, friendly and helpful hosts. We certainly hope to return." 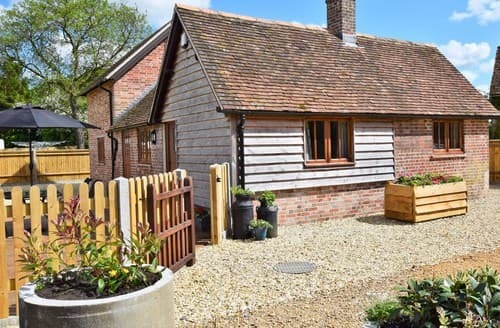 "We recently stayed a week in the cottage and really enjoyed our stay, full of character and little extras provided like blankets by the fire, the welcome drinks were much appreciated, ideal location to relax, lovely pub right opposite, a short walk to a lovely town, and a short drive from everything else from shopping, history and the new forest where we spent a lot of our time, cottage was well equipped, clean, cosy and very comfortable bed, we look forward to staying again!"